At the start of every investor’s journey, there is usually one thing that stops them from kicking off and that is fear. Most new investors fear property investment because they perceive it to be risky or they are scared of ending up with large amount of debt. Others just don’t have the right knowledge or education and hence their lack of insight turns into fear. Below we have listed 5 things that we at Unique Properties encourage our clients to consider before purchasing their next investment property. You wouldn’t buy something valuable such as a car from a company that you have never heard of before, same should be the case when buying a property. Before considering any unit, it is very important to do some research on the developer and try to gather as much information as you can. This could be done with the help of a real estate agent who has access to insights such as quality of work and average time taken to finish any project. Needless to say it is very important to carefully study other factors such as price, payment plan, size and location. As these factors can have a significant impact on your property investment. 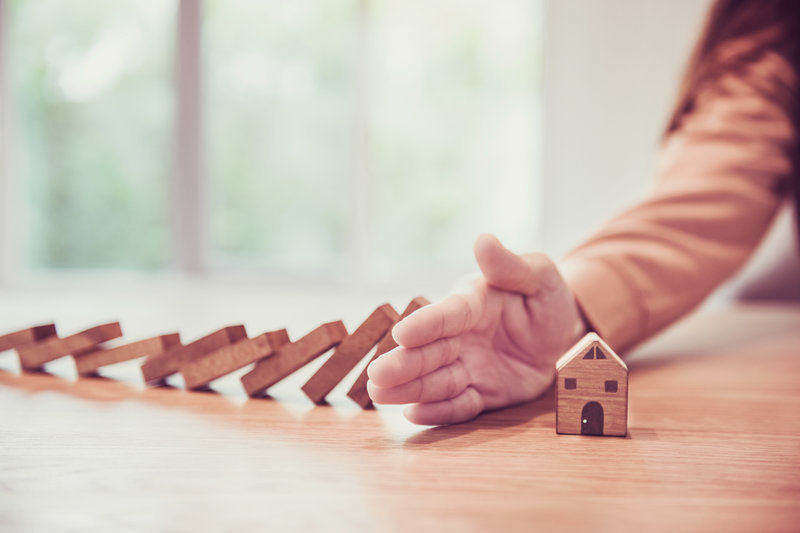 It is important to have some savings put aside to help you with not only your property purchase, but also work as a buffer if things don’t go as planned exactly. For example if it takes longer to sell or rent your property, having some savings will give you some time to figure out things and not rush into decisions. It is quite important to get an advice from a trusted real estate agent who has years of experience in the field. With so much information available readily online, clients sometimes consider doing everything alone in order to save a little. But that is a huge mistake, an expert real estate agent will have certain set of skills that will indeed save you from spending much more, these skills include price guidance, market condition knowledge, negotiation skills, professional networking , answering your questions after the deal and most importantly they are well educated with years of experience. This is another point in which an expert’s point of view will be handy. Often times what is in the offer is not 100% what the buyer understood. There are usually some points in between the lines that will not be clearly understood by a buyer who is purchasing his first property, and this is completely fine. As long as you have an agent who will assist and explain to you in depth all these points. As humans we are emotional beings and in the real estate world emotions can cause investors to make decision that can cost them a lot of cash. An expert investors knows that it doesn’t matter if the property is the pretties, biggest and most luxurious. All your decisions should be based on expected returns on your investment. Hope this short article was helpful, if interested to learn more about investing in Dubai, feel free to get in touch with one of our expert agents by clicking on the “Book a meeting” button below or use the chat box to write us your enquiry.